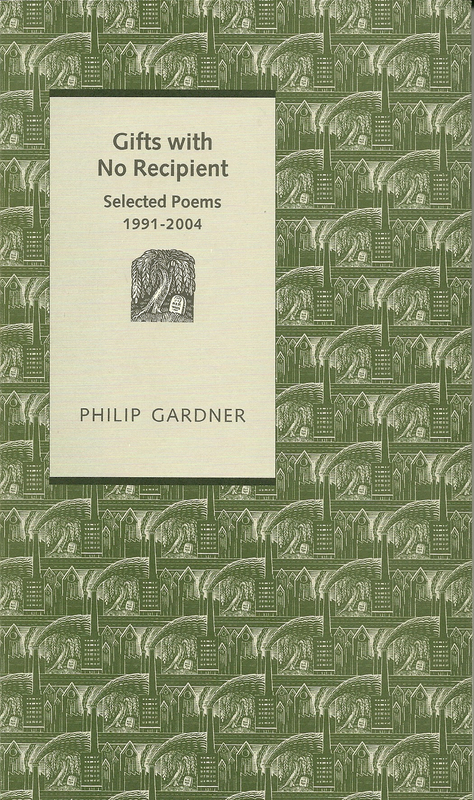 Philip Gardner was born in 1936 in Liverpool, England, and educated at King’s College, Cambridge, and the University of Liverpool. From 1964 until 2001 he taught at Memorial University of Newfoundland. He has published five collections of poetry together with academic studies (of Forster, Empson, and Housman). He lives in Ottawa with his wife Averil, both now retired from Memorial. 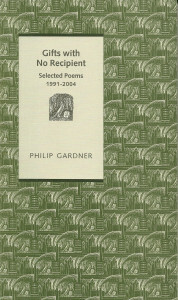 Philip is also a contributor to Anniversary Poems (2013). 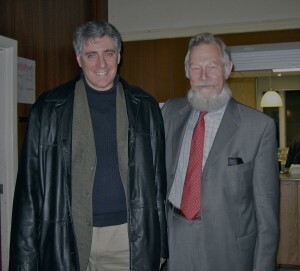 Philip Gardner with former student, Richard Greene, at launch of Gifts with No Recipient (2006).